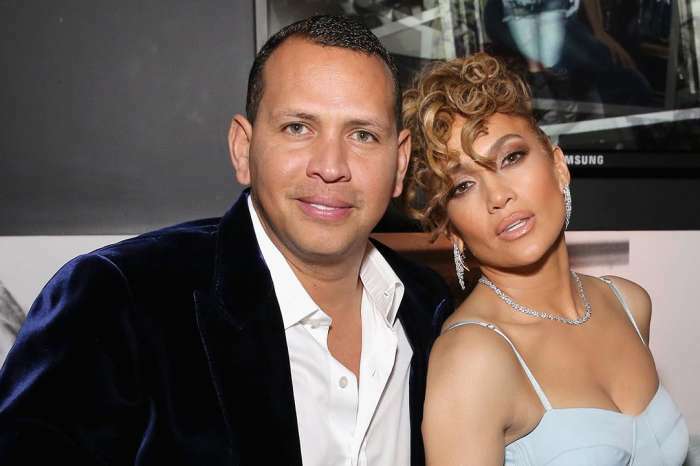 Alex Rodriguez often gushes over his fiancée Jennifer Lopez on social media and it seems like every new post about her is sweeter and more romantic than the last! That being said, earlier today, the former New York Yankees star posted a pic of the two of them hugging. The proud man made sure to praise Jen’s drive and work ethic in the caption since she is about to start shooting her upcoming movie also featuring Cardi B, Constance Wu, Lili Reinhart, Keke Palmer, Mercedes Ruehl, and Julia Stiles. ‘This beautiful woman starts shooting her movie tomorrow, ‘Hustlers.’ I won’t say any spoiler, but I cannot wait until you all see how she transforms into a completely different character!! She has been working so hard lately. I am glad we were able to enjoy a quick break before she dives into this project. 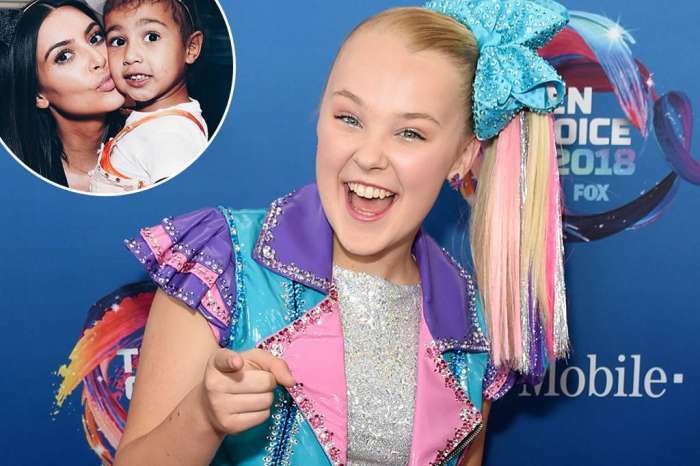 Love you baby and continue to shine, fly high and inspire all of us,’ Rodriguez wrote. Alex got on one knee earlier this month after two years of dating. At the time they got engaged, they were on a Baker’s Bay vacation. One source claimed that Jennifer was totally surprised by his proposal. She had no idea he was planning on getting on one knee and A-Rod was very happy he was able to keep her from finding out.